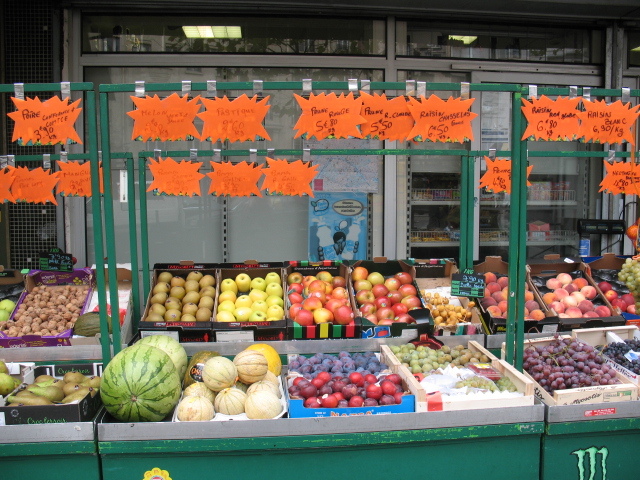 Very few vending machines to be found in France, but open-air vegetable and fruit stands are everywhere. 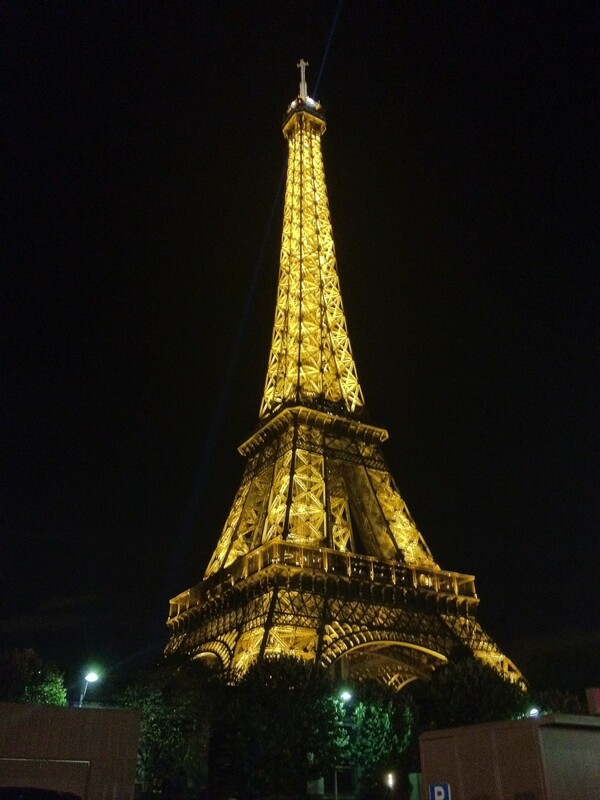 The Eiffel Tower is amazing during the day, but absolutely stunning at night. Yes, I returned last night from a week in Paris. Although it rained most days (and nights) it did not hinder my enjoyment of the sights and the food. I walked to the Louvre (my iPad was my guide) and enjoyed becoming a part of the cafe society-- if only for a week. I'm back refreshed, if not rested, and ready to finish the year strong.